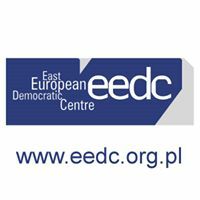 The 2016 contest accepts monographs (books) published in Polish language in 2011-2015, the authors of which do not have Belarusian origin (nationality) and did not pursue academic career in Belarus. Organising Committee of the International Congress of Belarusian Studies is proud to announce a new call for nominations for the Congress Award for the best publication in the field of social sciences and humanities published in 2014-2015. We are pleased to announce short list of the Award of International Congress of Belarusian Studies for the best scientific publication in humanities. 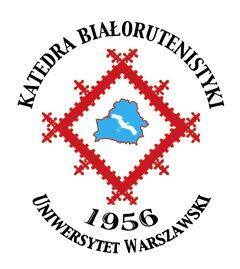 Final selection of winners and the award ceremony will take place during the Fifth International Congress of Belarusian Studies on 2-4 October 2015 in Kaunas (Lithuania). We are pleased to announce short list of the Award of International Congress of Belarusian Studies for the best scientific publication in history. 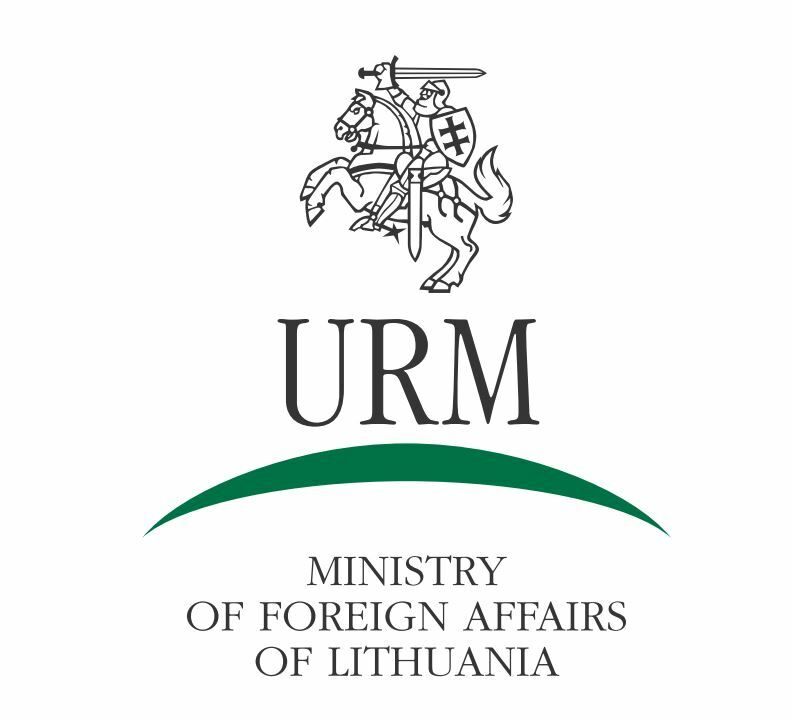 Final selection of winners and the award ceremony will take place during the Fifth International Congress of Belarusian Studies on 2-4 October 2015 in Kaunas (Lithuania). 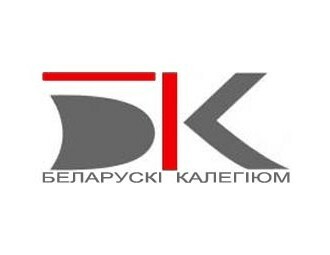 Organising committee of the International Congress of Belarusian Studies is proud to announce the establishment of a new award for the best academic publication on Belarus-related problems for foreign researchers in social sciences and humanities.